This black velvet corner booth seat is part of our extensive modular booth seating range. 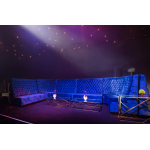 This range provides a really flexible seating solution for event organizers as the various sections can be arranged in pretty much any configuration to ensure you've got the perfect seating for your event. 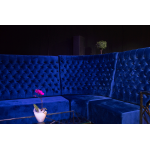 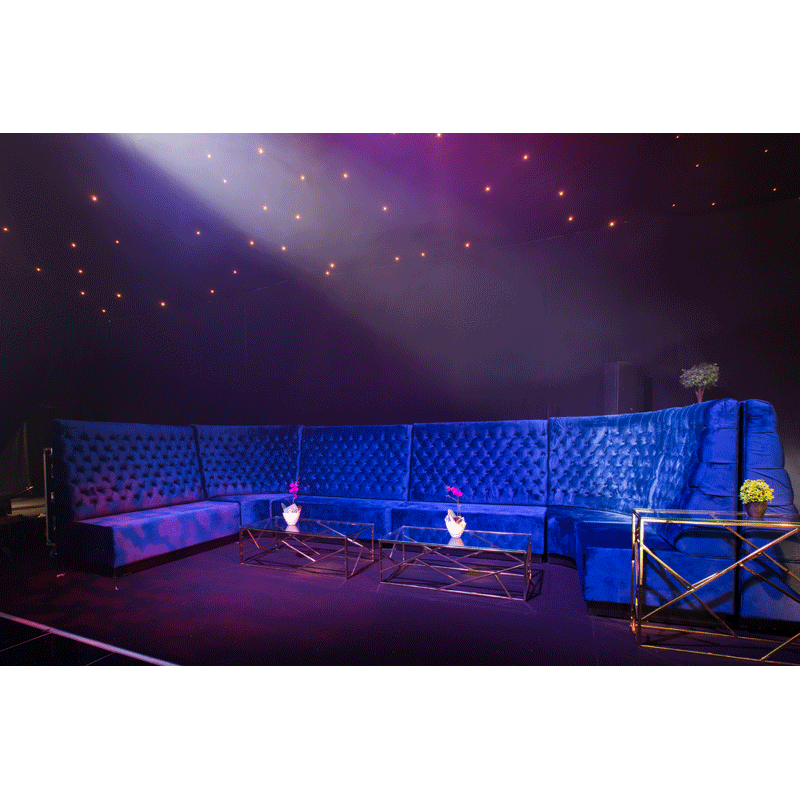 Our booth seating is available leather or velvet and comes in a vast array of different colours. 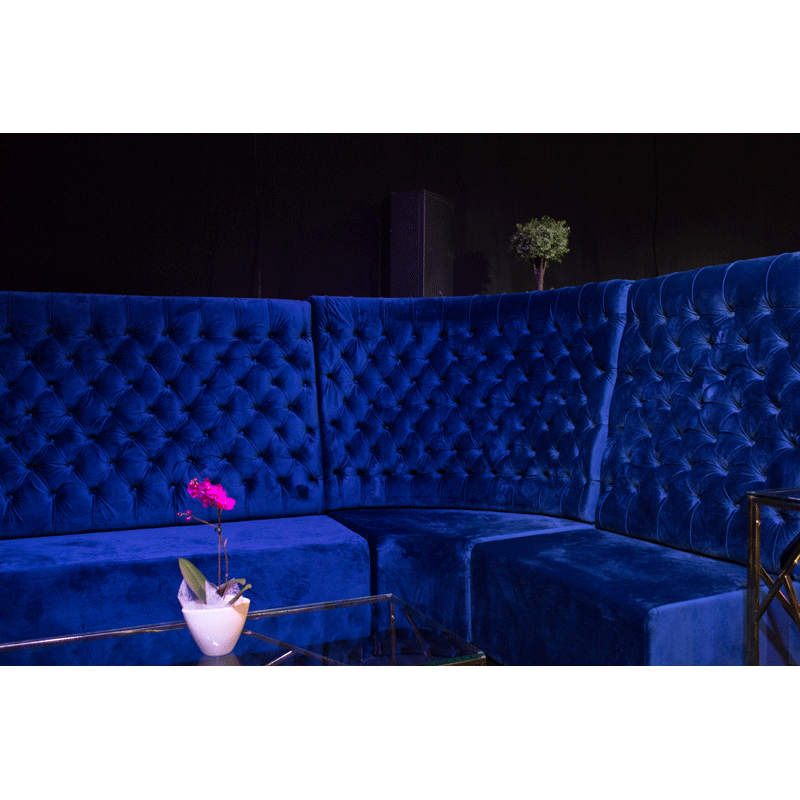 Our modular booth seating provides a truly versatile choice really will make the most of your space whilst creating a cosy seating area for your guests and clients. Boasting Chesterfield style button detail, deep seats and high backrests the range is built for comfort and style. 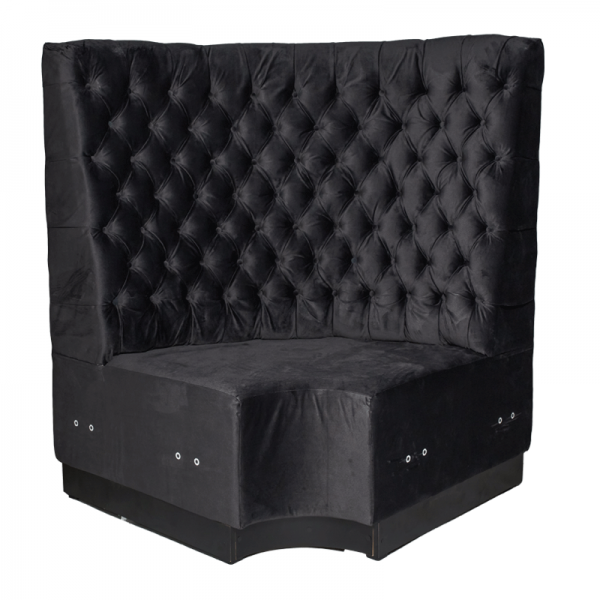 Mix and match with one of our coffee tables to complete the look or take a look at our chesterfield-style seating range.